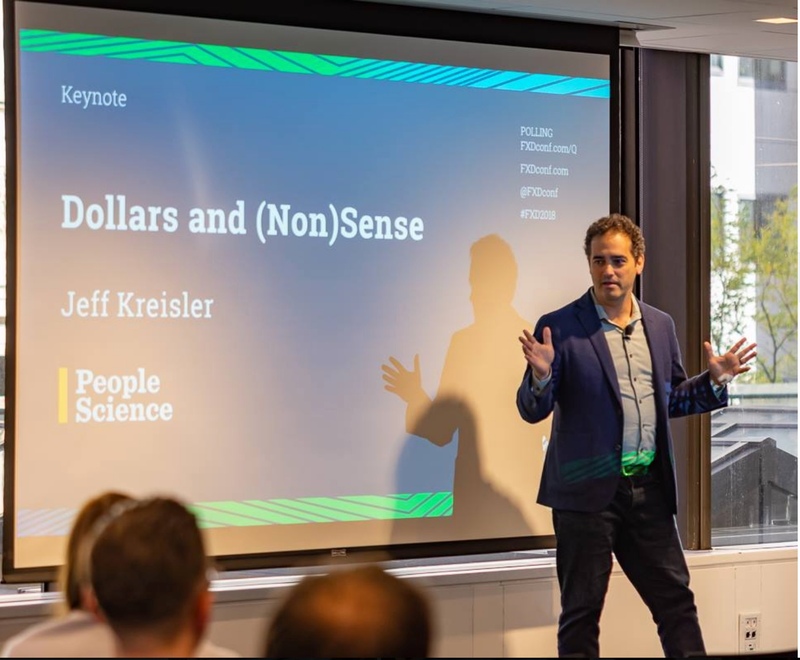 Jeff Kreisler is a bestselling author, award-winning performer, the Editor-In-Chief of PeopleScience.com - leading the conversation about applied behavioral insights - and a sought-after speaker for finance, tech, communications, experience, design, engagement and consumer organizations. 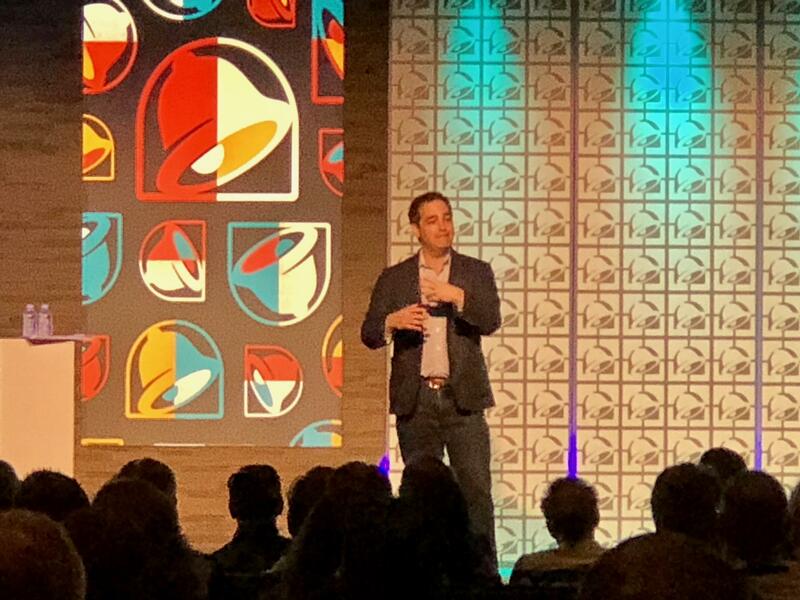 Jeff crafts engaging events with a focus on behavioral science, based upon the latest research and his book, “Dollars and Sense: How We Misthink Money and How to Spend Smarter." Behavioral science empowers organizations and individuals to learn, adapt and grow. How do your clients, customers, investors, employees, friends and family think about money, products and experiences? How can we reframe decision-making to create better outcomes? What's up with avocado toast? Jeff Kreisler answers these questions and more. Oh, yeah, he's funny, too. 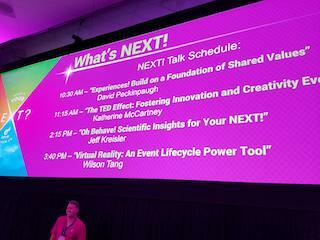 Jeff talks about practical, actionable topics with a fun, entertaining and engaging style unlike anyone else. Discover why people think the way we do and what to do about it. Jeff is represented by Leading Authorities Speaker's Bureau. 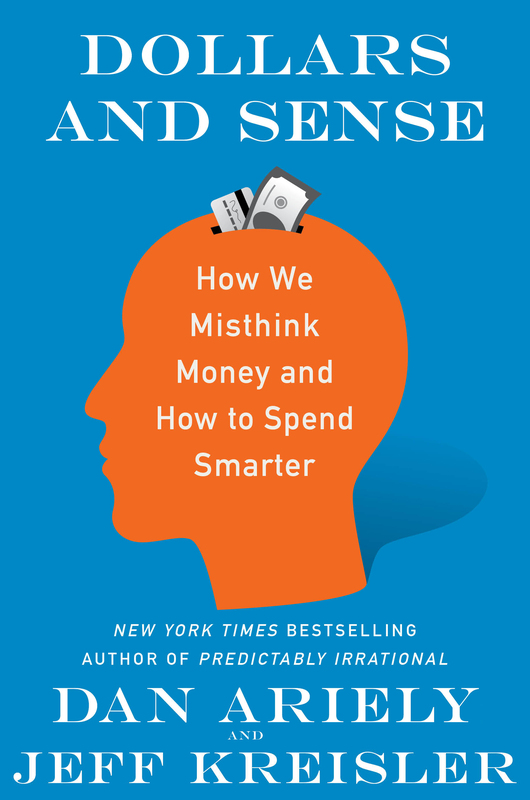 • Dollars & (Non)sense - An introduction to the most impactful principles of Behavioral Economics and the Psychology of Money. • Compliance and Ethics: The Science of Doing the Right Thing - Why and how irrational behavior interferes with our best intentions and how we can enable better outcomes. Preview video. • Designing Scientific WOW! - Behavioral principles for crafting more memorable, impactful and valuable events and experiences. • Motivate This - Behavioral insights applied to employee engagement, incentives and motivation. • Humor & Change Design - The neuroscience of using humor to design behavior change. • Get Rich Cheating - The (in)famous satirical ethics lecture. 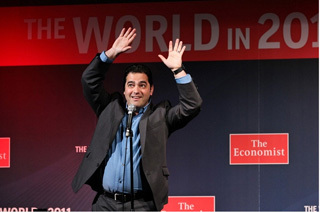 • Award-winning political commentary, stand-up, hosting, moderation or a special, hand-crafted event just for you. A bestselling author, financial columnist, recovering attorney, radio and podcast host, TEDx talker, TV writer & producer, on-air contributor to MSNBC, CNN, FoxNews, SiriusXM, Current TV, CBC & the BBC, award-winning comedian and graduate of Princeton, Exeter, and Virginia Law School, Jeff's toured the world to provide laughs and insight to a diverse range of organizations. 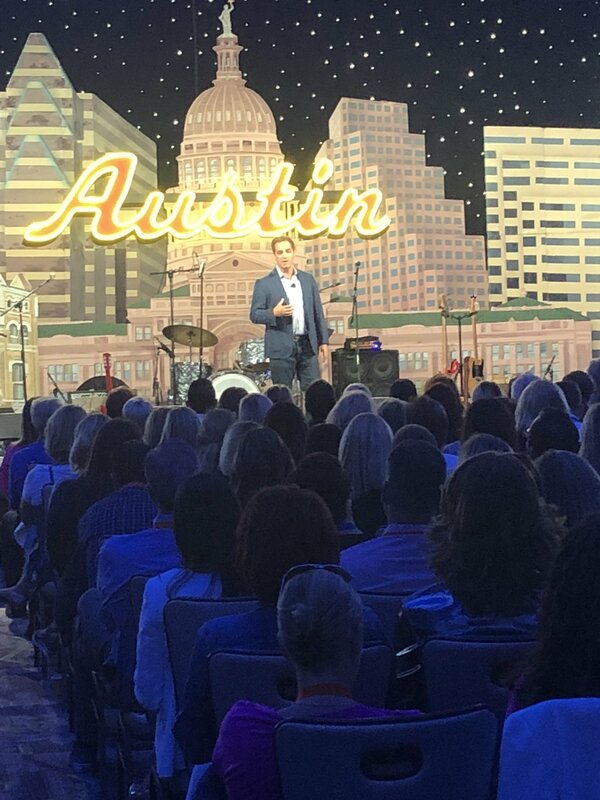 Click for a 2018 Conference Speaker Evaluation. Two different TEDx Talks, SunTrust Financial, Prudential, JP Morgan, BNY Mellon, The Economist, Citibank, PriceWaterhouseCoopers, CPA Canada Financial Literacy Conference, Forrester CX Forum, Behavioral Marketing Summit, Ideas42 Behavioral Summit, Financial Experience Design (Madpow), Ivy Social University, Essentia Analytics, National Association of State Procurement Officers, Cornerstone Credit Union League, Common Cents Lab, The World Affairs Council of Northern CA, The Frank Gathering, National Educators Association, Food Network, Colorado Defense Lawyers Association, and over 100 colleges and graduate business programs like Wharton, Georgetown and Duke. More raves, reviews & references here. For more info, reach out now. July '18: Jeff signed with Leading Authorities speaker's bureau. Aug '18: Jeff co-authored this e-book on behavioral economics in #banking.